The senior classes are participating in a number of sports activities in school hours. 6th Class play Tag Rugby on Mondays with Vic Ball of Leinster Rugby (5th Class played before the mid-term break). 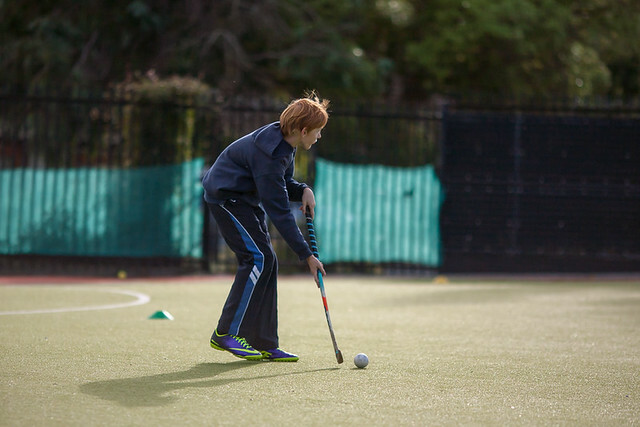 5th and 6th Classes have Cricket on Thursdays with Caoilfhinn Rowan of Leinster Cricket and 3rd and 4th Classes have Football with Rory O’Hare of DLRCC and FAI (5th and 6th Classes played before the mid-term break). The Cricket coaching sessions will be used to select a team to play in the Inter-Primary Schools Leprechaun Cup. We have participated in this before and the pupils always enjoy the games. 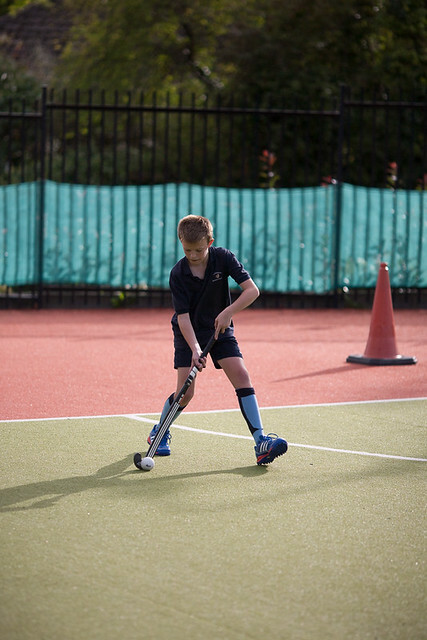 The Boys’ Hockey Team have played 6 matches in their division and won them all which is a fantastic achievement. 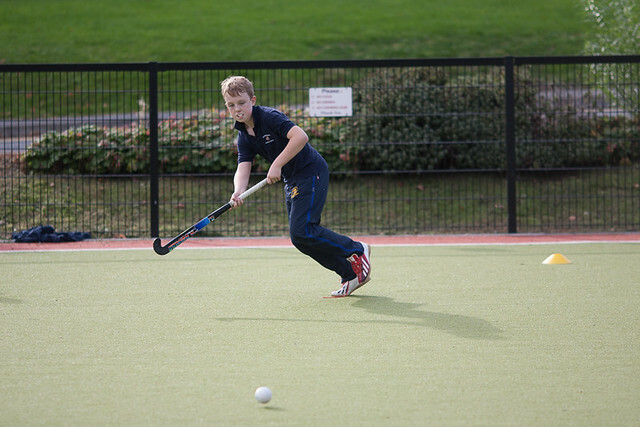 They are now through to the semi-finals of the Leinster U 12 Boys Hockey “B” League Cup. The Girls’ Team has played three matches, winning two and losing one and has two more to play – this again is a great achievement. Well done to the two teams and to their coach Niall Denham. The Football Team, in Division 2 of the Inter-Primary League, has drawn its first match and has three more to play. The team is coached by Conor Jennings. Fifth and Sixth Classes have gone to Donegal to experience life in the Gaeltacht. Coláiste na Rosann is the college they attend. This has proven to be a very successful trip. They leave on Monday morning and return on Friday afternoon. They usually share a bus with another school. The journey slips by quickly with the children in high spirits. All the girls are placed in one house while the boys stay at another. The bean an tís are very experienced and look after them all well. The teachers who accompany them drop in to see them during the week to make sure all is well both with the children and the bean an tí. Each morning the children attend classes in Irish. In the afternoon there are various trips and activities planned. This often involves a boat trip to the Aran Islands. In the evening there are quizes, céilís and talent competitions which everyone gets involved with. The children return with very good memories of their stay away from home and hopefully have gained a little confidence in their spoken Irish.